8 x Pro Performance Bag Mitts (2 x Small, 4 x Medium, 2 x Large). 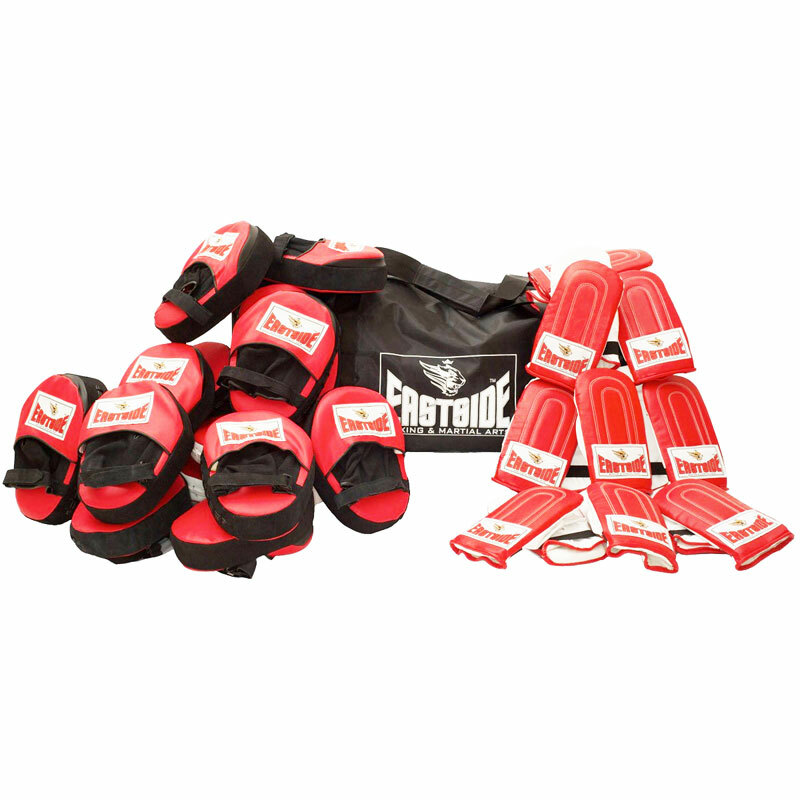 8 x Active straight Hook & Jab pads. 1 x Huge Kit Bag for all the kit.